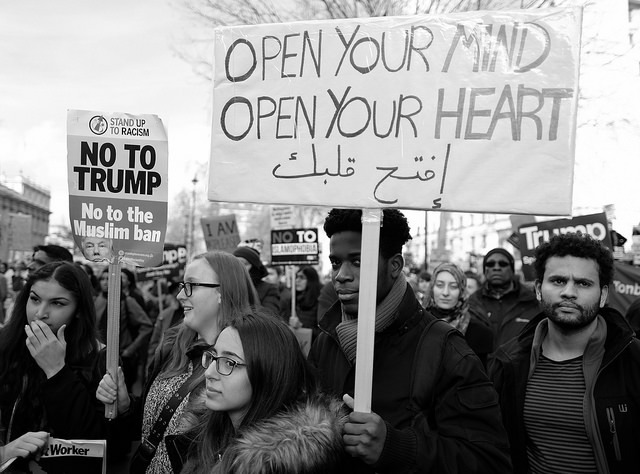 Under the Travel Ban from the Trump Administration, travelers and immigrants from majority Muslim countries such as Chad, Yemen, Syria, Libya, Somalia and Iran will not be able to enter the United States. AP News reports, that although this is not the final ruling, the new legislation is being upheld with most federal courts. The ban will however exclude certain family relationships who may still be able to enter the country. However, the decision to allow entry into the USA will be determined by a case-by-case basis by visa officials. The Supreme Court has approved the ban due to the heightened risks of terrorism from these countries.